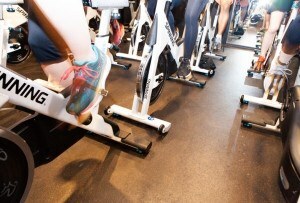 ClassPass and Fitmob Now in Philly: Will This Change the Way You Work Out? By Adjua Fisher·	 1/5/2015, 3:07 p.m.
Say buh-bye to your workout ruts. 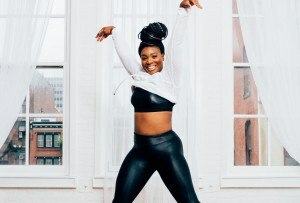 Two new fitness startups, ClassPass and Fitmob, just launched in Philly and are offering access to a wide range of workout classes at studios all over the city—yoga at Amrita, Spin at Body Cycle Studio, Pilates at Thrive, boot camp at Unite Fitness, even sessions at the Philadelphia School of Circus Arts (!). The idea is simple: Instead of shelling out dough for a gym membership, where your class options are limited, these services give you access to smaller studios with more specialized workouts all over town for one flat monthly fee. BAM: Workout boredom conquered. Plus, they give you more flexibility with your workout schedule than if you only had access to one gym. Say you want to squeeze a workout in before Sunday brunch: You can see which studios near your brunch spot are covered under your ClassPass or Fitmob membership and pick one. 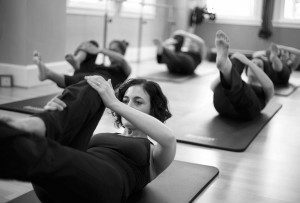 Or if you want to get your sweat on before work, you can pick a class close to your office. Doesn’t that sound nice? The two services are pretty similar—both are priced at $99 a month—but the studios included in each service’s network differ slightly. Fitmob gets you in to Amrita Yoga, Mint Condition Fitness, Anjali Hot Yoga, TRUBarre, Sculpere and over 20 other studios in the city and ‘burbs. 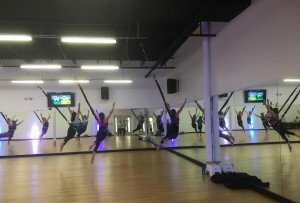 ClassPassers have access to Unite Fitness, Urbanfront Pilates, Priya Hot Yoga and Philly Power Yoga, among other studios in the city, as well as several spots along the Main Line (Lithe Method, Barre Focus Fitness, Flywheel) and some as far out as Phoenixville and Doylestown. Another thing to consider: If you tend to find a fitness class you love and stick with that class, and only that class, until the end of time, then this new way of hitting the gym is so not for you. With ClassPass, while you can take as many classes as you want throughout the month, you can only go to each individual studio three times each month. And some of the studios Fitmob gives you access to limit members’ access to one class per week. Meaning: These gym-membership alternatives are really more for folks who like to bounce around. 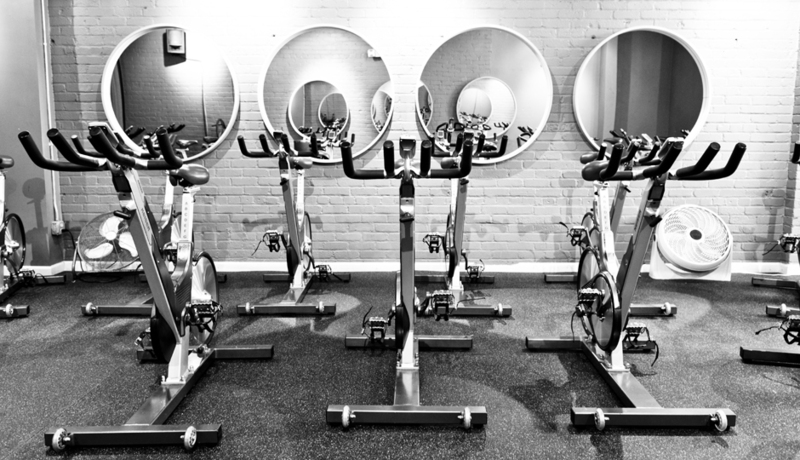 To see a list of Fitmob’s participating local studios, go here, and for ClassPass go here.